Springbak Springsoles® provide the state of the art performance mid-soles made by Champions for Champions that seek to prevail over competition and adversity. Gain that half step or split second over your competition! ““Members of our track team tested 8-1/2 inches farther in the standing double bound test and 3 inches higher on their vertical jump. I would highly recommend Springbak Springsoles to any athlete wanting to improve their game”. 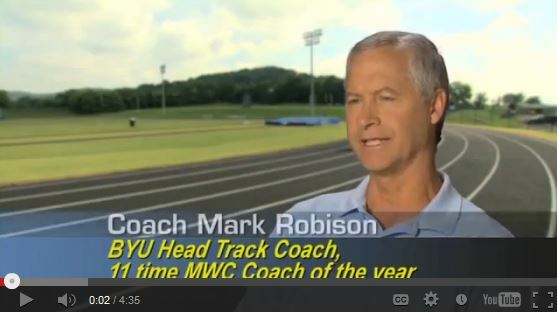 Mark Robison: Head Coach Track and Field – Brigham Young University. What do top collegiate and international coaches have to say about Springbak® Springsoles Insoles? 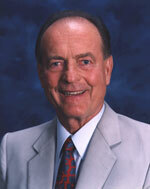 Dave Moore, M.S., C.S.C.S. 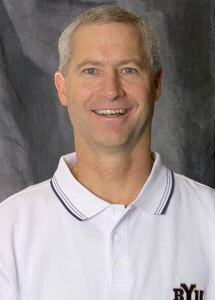 Head Strength Coach Loyola- MARYMOUNT University-L.A. 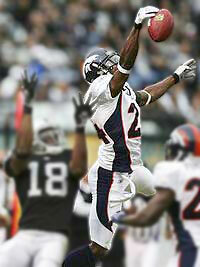 Prominent coaches and world class athletes more than double their reps with Springbak® Springsoles. “I was able to do just one repetition performing an overhead press with a 55 lb. dumbbell. After resting 3 minutes I pulled off the same 55 lb. dumbbell and promptly did eight overhead presses while using the Springbak® Springsoles”. repetitions with the same 100 lbs”. Nyklas Arrhenius – Former BYU athlete, 2007 NCAA discus champion. 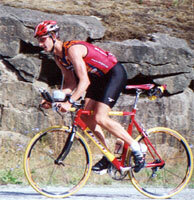 What do top collegiate and international coaches have to say about Springbak® Springsoles ?